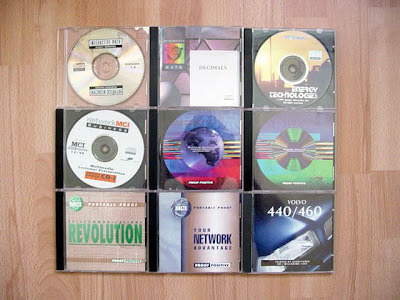 Philipscdi.com owner Mathias has renewed the Philipscdi.com domain which means we can access all the great resources again, thanks to Mathias who found time in his busy life to get it back online: "How about putting that site back up? Yeah, why not. Two kids, a wife, a house, a few companies and a hell of a lot of guitars later, I think I'm ready to get back into the best system that has ever been made! 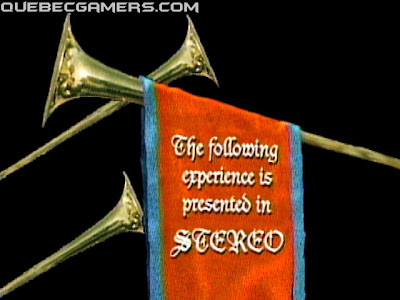 It's actually the version of "The 7th Guest" that came out on iPad and the version of "Myst" for iPhone that made me want to get back into the CD-i Scene. And well, it feels good to be back!!" 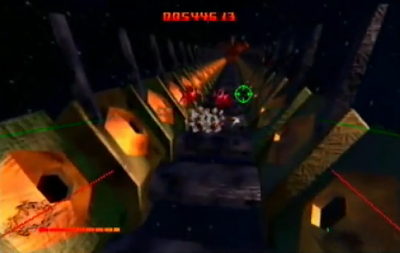 NeoGeo made under the name of Enji the 3d Graphics for the hit CDi "The LostRide". Unique video footage of 10 years of Blender Art; the software tools that the game was made with. 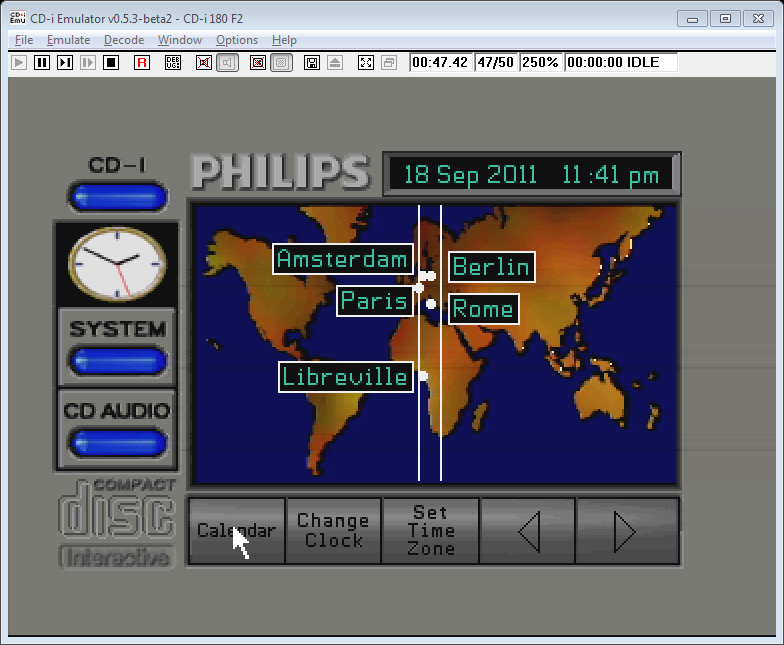 What's New at the CD-i Emulator Home? The fact that Alien Gate plays so good with the mouse is because it was developed on one, I think the touchpad / gamepad didn't exist yet and SPC certainly didn't have one. 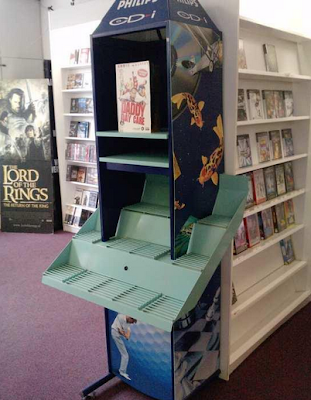 They did have a roller ball controller though, which is reportedly the best pointing device for playing Steel Machine. These devices don't send simple "left/right/up/down" information but they encode it as relative cursor movements (3 pixels to the left, etc) which the ROMs translate to absolute cursor positions and the game then has to translate back into directions, occasionally having to reposition the cursor to take account of screen boundaries. These information packets are sent serially at 1200 baud, which gives a polling rate of at most 1200 / 30 = 40 Hz as each packet is three bytes long. That is already slower than the usual frame rate of 50 or 60 Hz and as real-time processing of this information is expensive cpu-wise it is often polled at the frame rate or a whole divisor thereof which adds to the complexity and unresponsiveness. There are ways around this but they are complicated and probably used seldomly (it requires driver call interception at the system level). 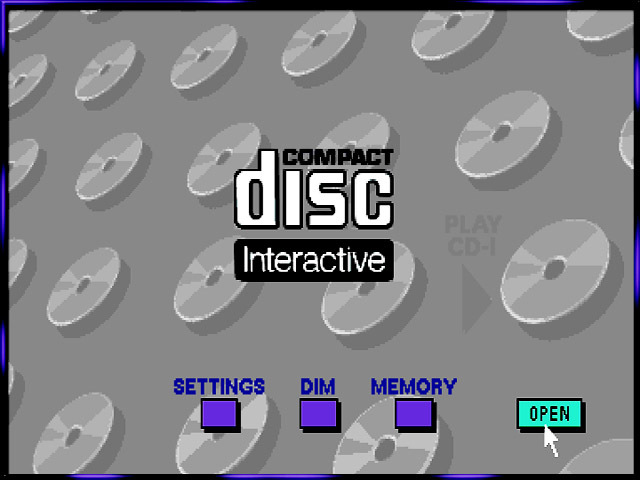 For the first time in CD-i Emulator; No pointing device or disc accesses yet, though. 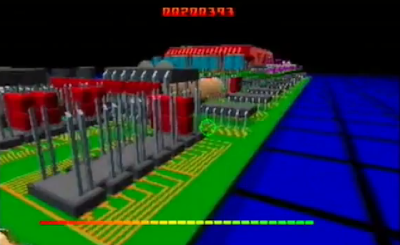 Cdifan: "It's running, yeah, but I can't do much with the physical thing. 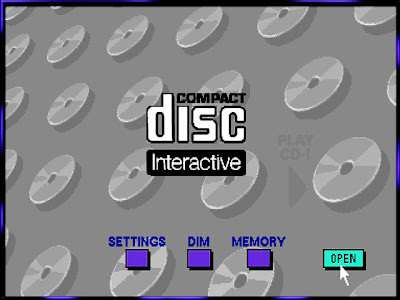 I haven't got a working pointing device (yet) and without that I cannot click "CD-I" to get a disc playing. There's also no serial port. I've thought of ways to remedy both, though. " Cdifan has posted his 'adventures' with his CD-i 180 set on his blog, here. "Over the last week I have been playing with the CD-i 180 player set. There’s lots to tell about, so this will be a series of blog posts, this being the first installment. 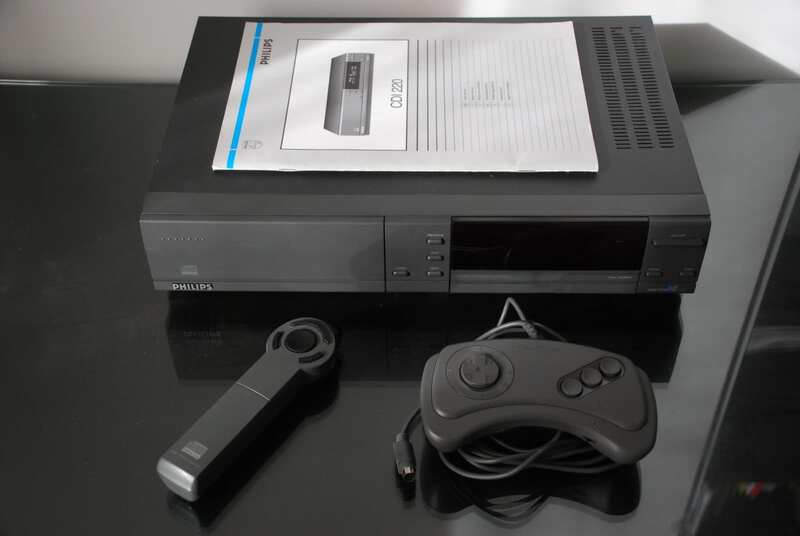 The CD-i 180 is the original CD-i player, manufactured jointly by Philips and Sony/Matsushita, and for a score of years it was the development and “reference” player. The newer CD-i 605 player provided a more modern development option but it did not become the “reference” player for quite some years after its introduction." "Wow a CD-i related video that didn't talk about how much it failed. Nice." "Nicely done review. Never knew how good that mouse was." "that mouse isn't half-bad looking, and i'm impressed by philips's mandate to require all software to be compatible with all peripherals, thanks for this educational review"
"There's enough variety but the controls leave much to be desired. Your paddle moves slowly and the collision detection is unforgiving. 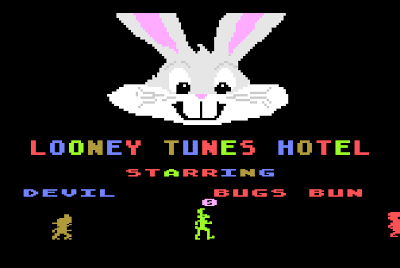 The graphics are cheesy but it also has a few interesting elements like a two-player mode, a high score screen and a handy continue bottom." About Thunder in Paradise they say: "The video quality is excellent, the gun is pretty accurate, the shooting is shallow, replay value is questionable but it is a surprisingly entertaining trip back in time." 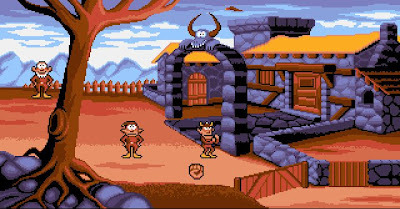 A lot of work has been done on CD-i Emulator in the last month. 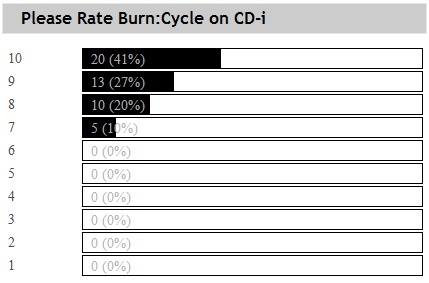 Cdifan recently posted a very detailed report of his progress, which you can find on his cdibits blog. I've filtered the interesting parts for the blog. Be sure to read the Cdibits blog for the details: It's a tough job to shrink the text into a small size! Cdifan: "Last January an annoying date-checking bug was found which forced me to release beta2 somewhat earlier than anticipated. After that I did no further work on CD-i Emulator. 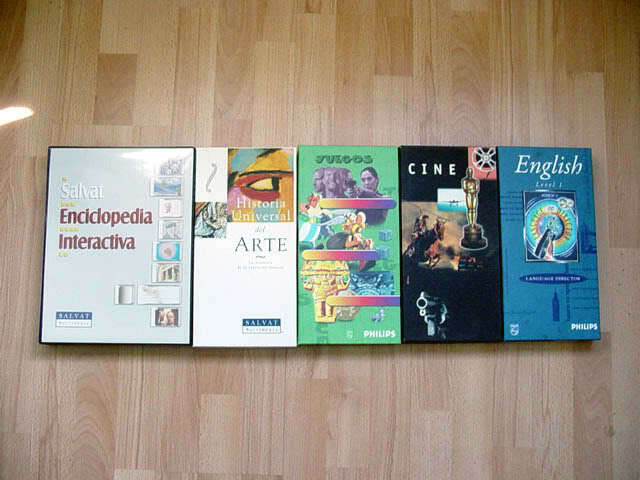 I resumed CD-i related work in early August. First I spent a few days on Walter Hunt's OS-9 port of gcc, what could be useful for homebrew activities: it's a much more usable C compiler and I intend to use this for ROM-less emulation validation some day. 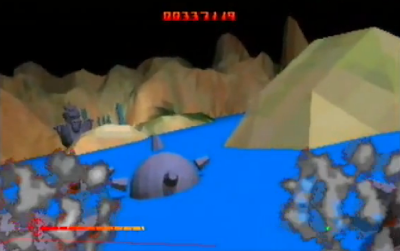 After that I had another go at the Digital Video cartridge emulation. At the point where I left off last year the major stumbling block was the presumed picture / frame buffering logic of the MPEG video driver. 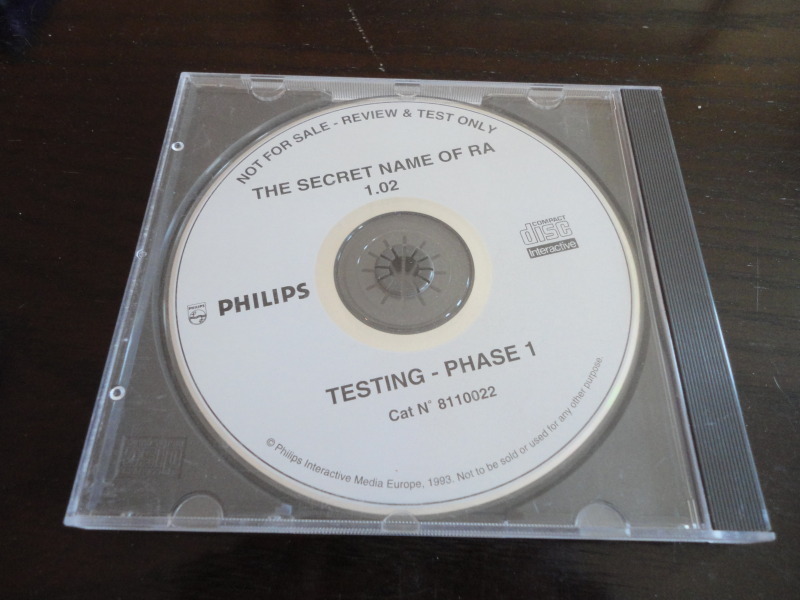 I decided to once again attempt to get "CD-i Full Motion Video Technical Aspects" working. 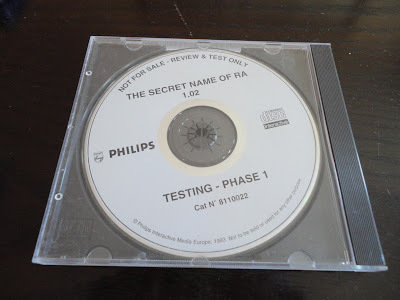 I had previously tried to run this disc on CD-i Emulator, but it always crashed for an unknown reason that I attributed to MPEG device emulation problems. Now that it's fixed some other titles have probably started working but I haven't tested that. You might think that all of the difficulties are with the MPEG video decoding and that is indeed mostly true. There is currently just one known problem with the MPEG audio decoding: the audio isn't properly attenuated as specified by the driver. This causes little audio distortions at some stream transitions and when buffers run out. During testing, I often have to do the same exact sequence of mouse actions to get a CD-i application to a problem point and this is starting to be annoying. The obvious solution is a full emulation state save/restore feature, which I've given some thought and started implementing. It's nowhere near finished, though. During the MESS collaboration I spent some time investigating the MESS save/restore mechanism. 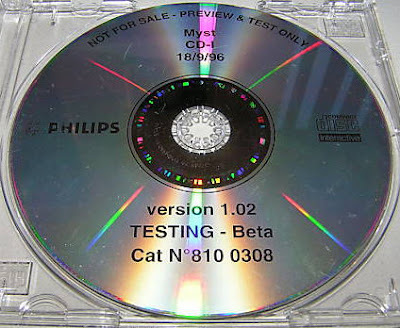 If at all possible I would love to be compatible for CD-i emulation states, but it turns out to be quite hard to do. I also made some progress on the ROM-less emulation front. First I spent some time reading up on the internals of OS-9 file managers. I need to implement cross-module calling first. It's not really hard in principle, the design has been done but there are a lot of little details to get right. When cross-module calling is working, I have to find some way of integrating it in the user experience. 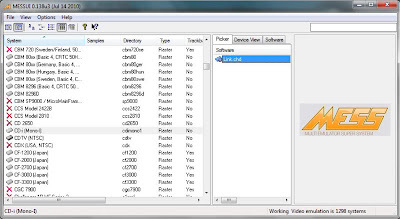 You could always start over without any NVRAM files, but I'd like to have some way of migrating files between the two possible locations without having to run CD-i Emulator with weird options. I did some work on saving CD-i IFF image files for each emulated video frame. The motivation for this was to bring full-resolution real-time frame saving into the realm of the possible. The data is written out fine, but it's still too slow. 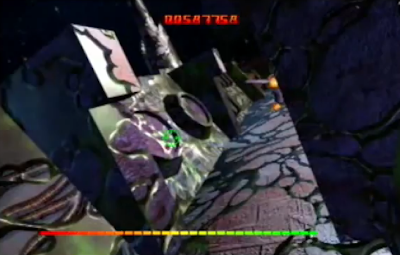 That being so, I am not really very motivated to extend the CD-i IFF decoding. So there is still a lot of work to be done, but it's all quite interesting and will provide for some entertaining evenings and weekends in the coming weeks or possibly months." Zelda's Adventure - A complete game or a failed project? Seb has a great story about Zelda's Adventure. He started to rip the music of the game. Now there is barely any music, but Seb decided to take a look anyway. "I haven't ripped the files yet, but I did take a look at the voices too. This proved to be very interesting. There are A LOT (like 30%) of audio clips that I'm sure are not present in the game itself. Now I'm sure some that I have never heard are found in the game by talking to some NPC's again for example, but there are a couple that suggest that there were more features planned for the game and were taken out. For instance, there are some sound clips of NPC's that get angry at Zelda for striking at them with her wand. You can also hear references to items that I've never found in the game. For instance, Irene gives you the flute in the game, in different audio clips she also offers you a different instrument and says you can only take one and later trade for the other if you want. Speaking of instruments, there is also talk about a trumpet and one NPC asks 20 rupees for it and it's supposed to make something happen somewhere in the world. There are also references to training sessions with Sir Bazel where Zelda has to strike him as he raises his sword. There is also a training session with the bow with some female NPC. Another training session seems to be held by Shumac in the art of magic. She explains about attack magic, which is stored in a book, and also about defense items, which defend again certain magical attacks. Finally, it seems bosses also had more dialog and dungeons were supposed to be more involved. For instance, you can hear Lort, the boss of the first dungeon, talk more about jewels. In the game he says you took his jewels, but you never do. I believe that initially you had to take them or something. There is a soundclip where he goes counting them. Overall I thought this was really interesting and it opens up the question, was this really a finished game? 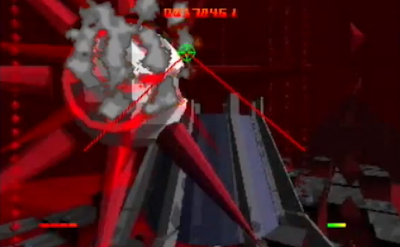 Or was this just a failed project due to hardware limitations and quickly fixed into something that is playable? I've always found that the game is really poorly paced. Items seem to be placed at random, dungeons are pretty much always a straight path to the end and there is barely any consistency in the story line and what NPC's say. It gave me the impression of a very sloppy rush job. Hearing the soundclips now, I'm starting to believe that they did have some great ideas on what to do with the game, but that hardware limitations they ran into, destroyed the initial design ideas. I'll be sure to rip all the soundclips soon, so everyone can listen to them themselves. For now though, I'm curious about what you guys think and believe. What is your opinion of the game in general and do you think it's a complete game? Or do you also think that it's a weak result of destroyed design dreams?" I think Viridis was set up by a couple of young inexperienced guys, made a plan about about a Zelda game, sent it to Philips. Philips granted them money, and they started to code. I believe in their mind the game got bigger and bigger, and they had to cut it somewhere. Interesting that at the same day today Briana Dawson posted on Interactive Dreams: "Chris and Lee were total mess-ups. They ran Viridis into the ground. I was there. I remember Randy very well, so damn hard headed. I remember Janet the office manager, Leticia, wow everyone. 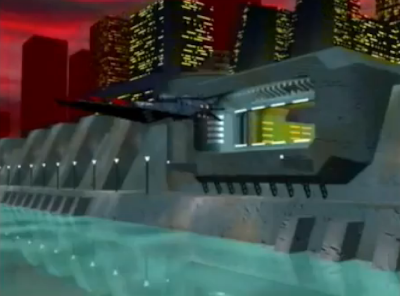 I remember the nights we spent in the rooms playing Doom beta on the network. 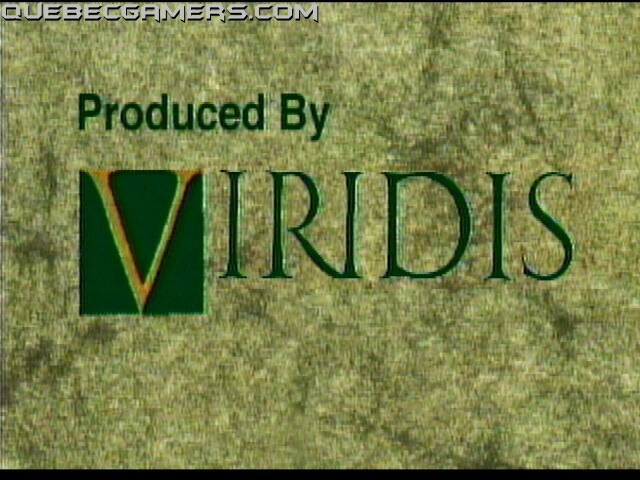 But Chris and Lee, lol they spent so much time eating lunches at nice places and blind as to what they really could have been doing with Viridis, instead of thinking employees were embezzling because of a silly budget printout for a game for a Major studio Producer, non CDi, viridis related. Ya..and i never was thanked for being the first to the office at 3am after a Major Quake to secure the place. Those guys were awful and too concerned about their hair and polo sweaters. " "We want more CD-i video reviews!" It's been around five years ago Matias started Philipscdi.com with extensive information about all CD-i software, hardware and peripherals but it seems like the domain has expired. Matias hasn't updated the site for years anymore but it was also a great reference site. Hopefully Matias pops up soon enough to save the content or allow us at Black Moon to host it. 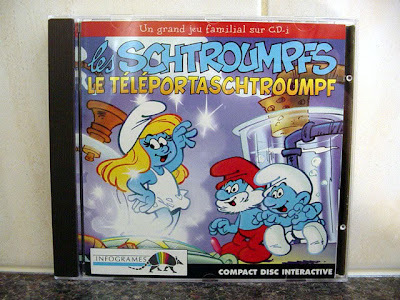 The list of dutch CD-i magazines is safe though: The magazines are already hosted at Black Moon (we just have to sort out a list of the shortcuts!). More news when it develops. I was asked by Regis Bridon (head of studio) and David Mullich to come up with a "quickie game" project which would have a budget of $90,000.00 (I think) and a schedule of 6 months. So, working with my best friend and writer, Terry Ray, we conceived of the idea that would be called "Tox Runner". 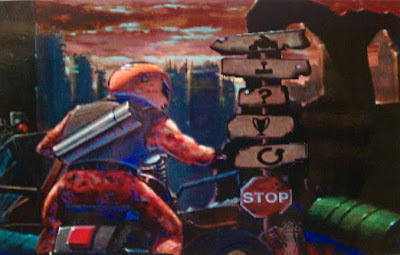 We both were big fans of "Mad Max" and those types of movies and decided to create an apocalyptic motorcycle race game. The story was about a lone rider that would go to the aid of a small outpost town in the middle of the wastelands. This place had a well/spring of clean water that got tainted by the baddies. The player would need to brave the dangerous roads of roving baddies on bikes who would attack, much like "Road Rash" and dodge debris in the road as well. 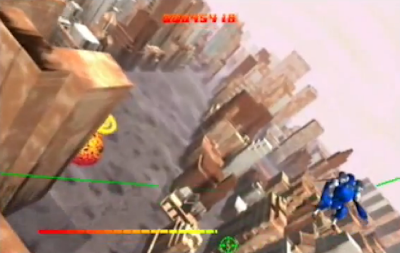 The goal was to get to the town and save it with the antidote you're carrying throughout the game. Well, I can say that all the artwork got done on time. The storytelling/cinematic artwork was all hand painted using acrylic paints and then scanned in. I hired freelance artist, Micheal Coy, a fellow Art Center grad friend of mine to help me paint these. Once scanned in, the parts were cut up and a moving slideshow was created with the parts. All the in-game artwork was created as sprites and various animation states and scaling was created similarly using Photoshop 2.0 and EA's sprite software, Studio 16. The problem came when we had to engineer this. With "Video Speedway", the roads lay flat and didn't have to roll up and down. 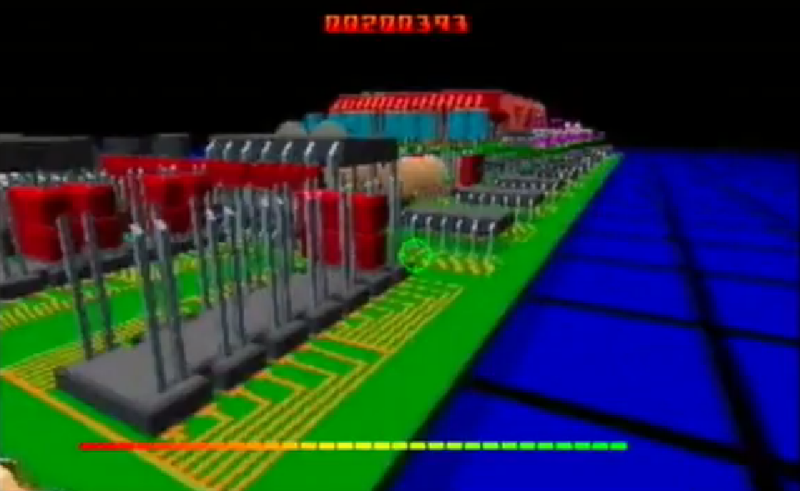 In "Tox Runner", the roads rolled up and down and simulated little dips and hills in the road. 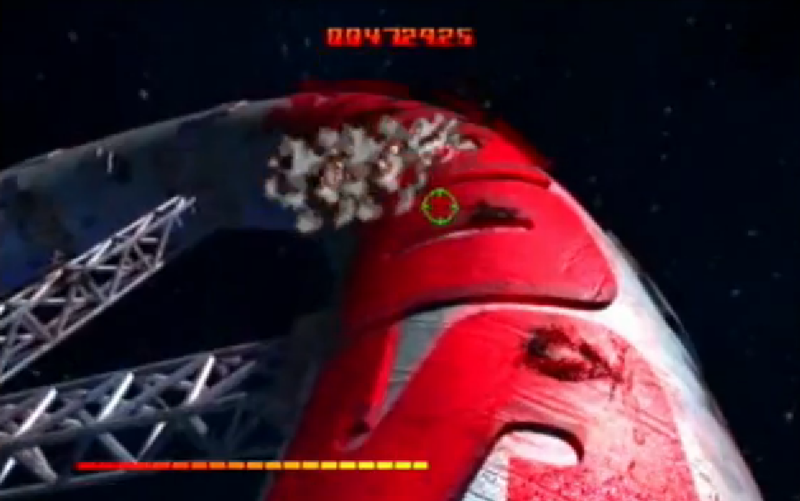 Yeah, that proved far more difficult than what either the engineer or the system could handle. 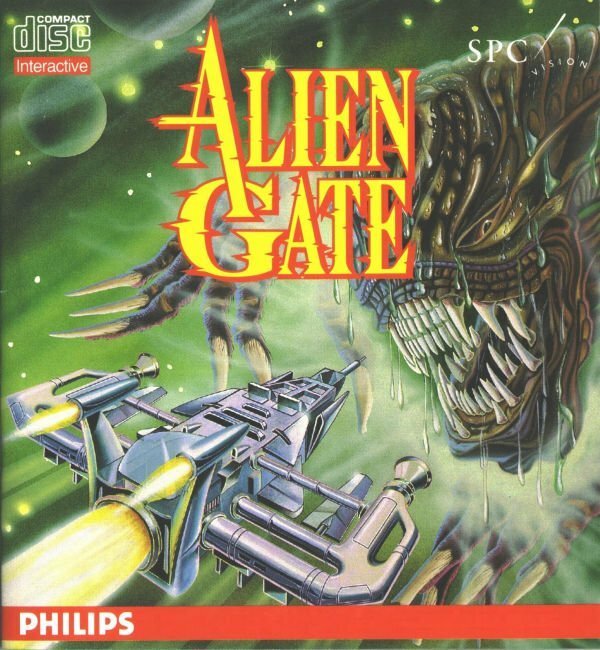 My memory is a bit hazy here, but I'm not sure if the inability to pull this off or the ultimate demise of PiMA and the system killed this title, because it never got released and I got laid off around this time. 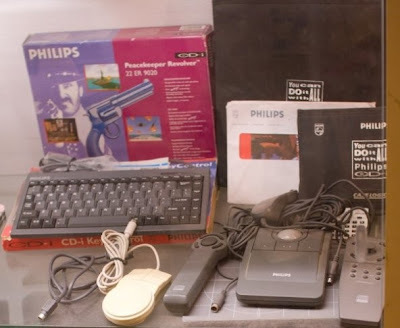 The Dutch website Gaming Only went for a visit to the Dutch Bonami game console museum, and they wrote an article about the CD-i. With nice pics and detailed (sometimes erroneous) info, a nice link to follow. 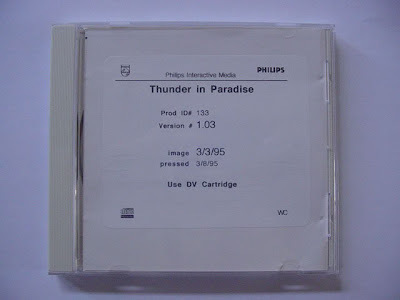 And no, that Apple PowerCD is NOT a CD-i player, but a re-batched Philips Photo CD / audio CD player. But it seems like this is the place if you want to play with the Bang & Olufsen CD-i Television Set. Looks like I'm going to visit them anytime soon!